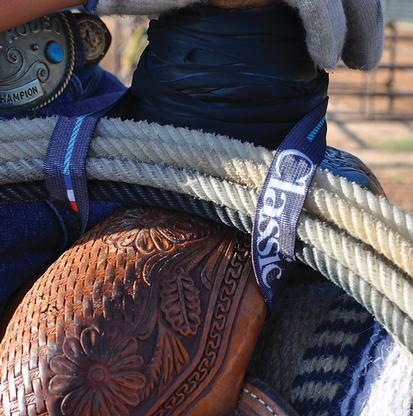 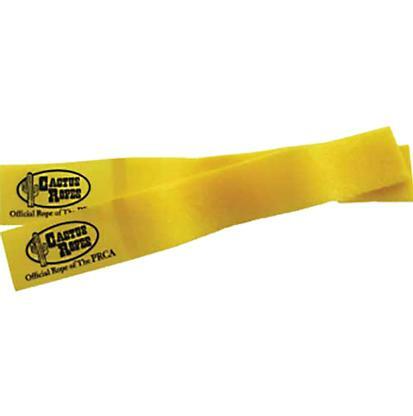 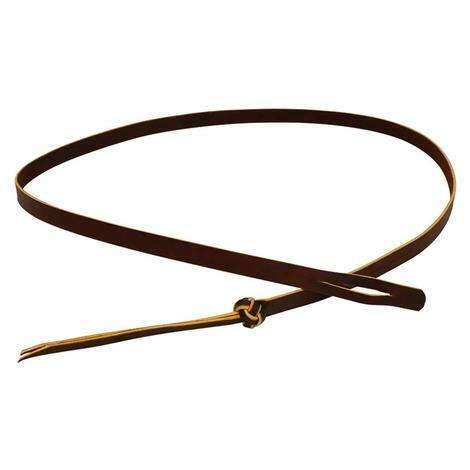 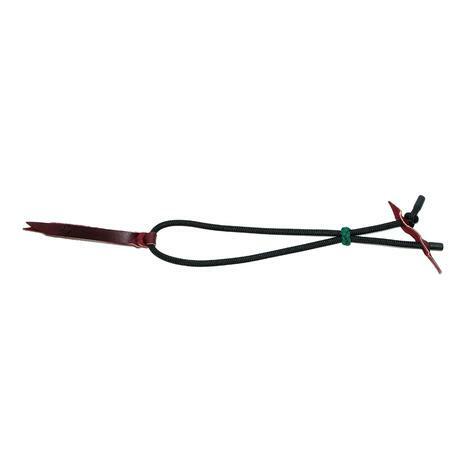 This rope strap is made from strong and flexible latigo leather. 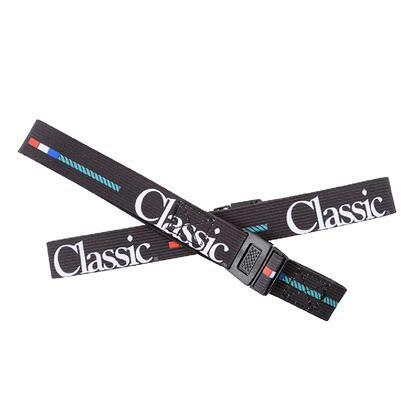 It has a button knot and conveniently located slots. 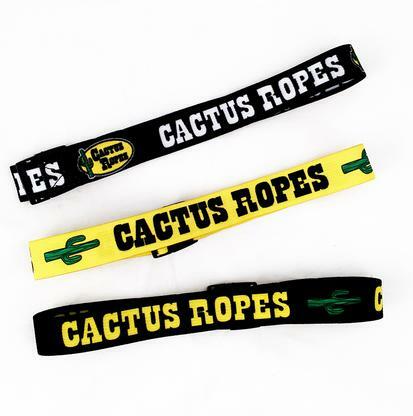 The rope strap is light weight and strong enough to keep things secure.